Eco Control Systems has widespread experience of installing control systems in hospitals, clinics and other health facilities. 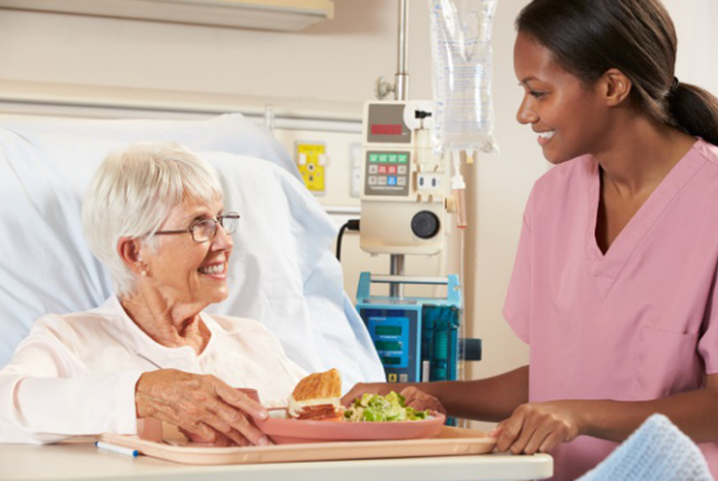 We are very conscious of the particular requirements of sensitive healthcare environments. Recent projects include new and upgraded control panels in Colchester General Hospital, Potters Bar Medical Centre and Sudbury Health Centre. 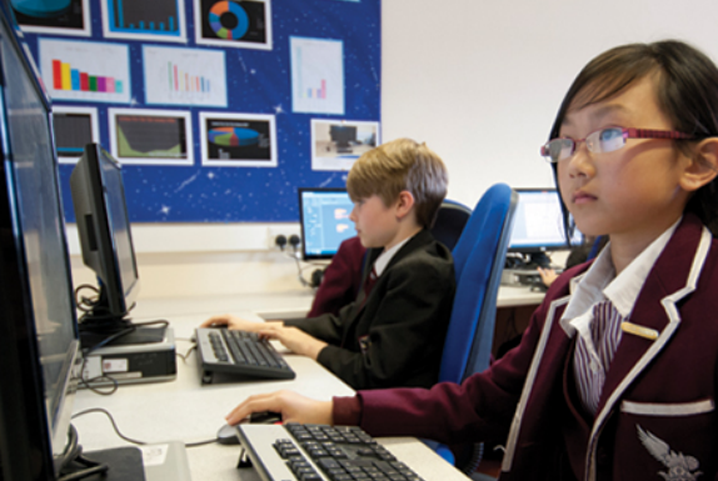 Eco Control Systems has worked on a wide range of education projects at all levels from primary to university. We recognise the pressures on budgets and the particular challenges of working in education environments. We aim to deliver significant savings through closer control of energy use. Recent projects include new and upgraded control panels at the University of Essex; Gilberd and Brentwood Schools in Essex and Woodberry Down and Betty Layward primary schools in London. 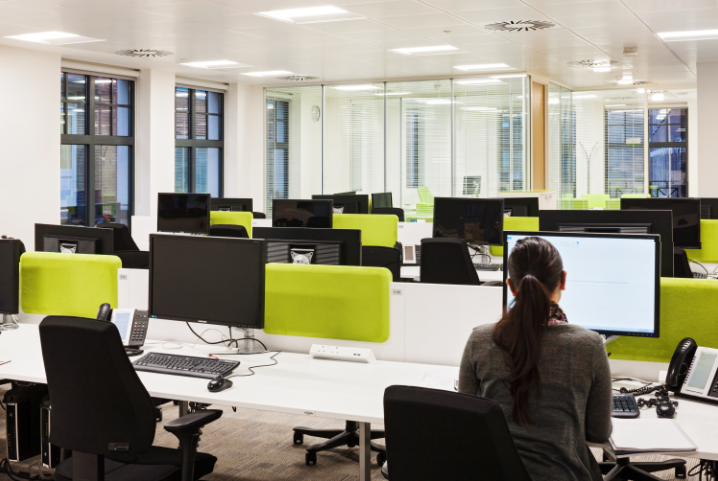 Eco Control Systems has worked on many office and high-tech projects, helping owners and occupiers to reduce energy bills and save carbon by upgrading or installing new control panels. Recent projects include Aldwych House, Triton Square and Giltspur Street in London and clean rooms for e2v in Chelmsford. Eco Control Systems has provided new control panels and upgraded existing installations at a number of housing and leisure developments. 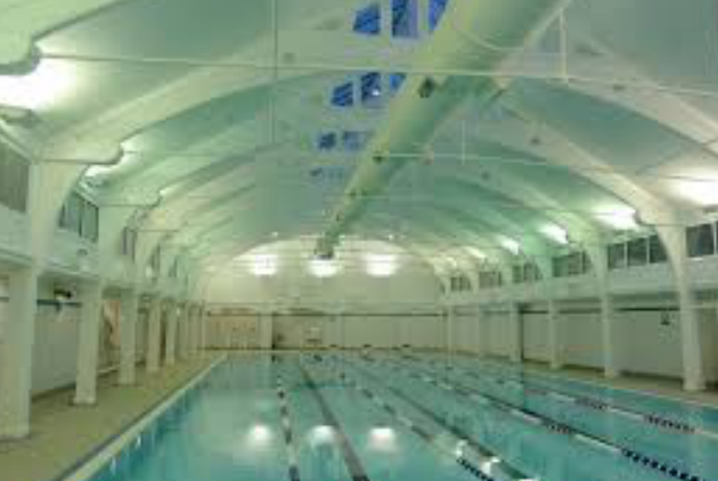 Leisure centres are particularly heavy users of energy so close control is essential.